Disclaimer: the material presented in the article below should only be considered as a general overview regarding DUI with child endangerment penalties. Should you, or anyone you know, find yourself getting arrested for or charged with driving under the influence with child endangerment, it’s best that you speak to a DUI attorney immediately. He/she can help you decide on what are the best legal actions to take. Drinking can help us unwind from time to time; it helps us relax from a rough day at work or make celebrations festive. However, drinking also has its risks, risks to your physical and mental health. Sometimes, too much alcohol can cause you to act recklessly. You may make decisions that will endanger not only yourself, but also your family, friends, and other people. You do not want to ever sit behind the wheel, blind drunk, out of your wits, and drive yourself and kids somewhere. Everybody knows that driving under the influence can lead to consequences that will scar you or others for the rest of their lives, and if you drive drunk with children in your vehicle, you’re putting your life and the kids’ lives in danger. You may end up in the hospital, or worse, in a casket. If you get caught for drunk driving with minors in the vehicle, your public records will be marked for a lifetime. You’ll face felony charges and a lifetime full of shame and judgment for your actions. If these reasons are not enough to convince you to not sit drunk behind the steering wheel with children in your vehicle, we’ll give you reasons why this is a huge no. One of the apparent effects of drunk driving is a car accident. You’re risking yourself, the people inside the vehicle, and the people you might crash into. ●	You may end up killing yourself, the kids, or other people. ●	The people involved in the accident may end up with physical injuries. ●	You or your victims may also suffer long-term effects. You may end up not only physically hurting someone, but also psychologically scarring them. ●	The people involved may have escaped physical injury in the accident, but did you ever wonder if there are other lasting effects? Some studies show that even if the physical injuries are mild, victims of car accidents suffer emotional distress that can linger for months, years or even a lifetime. ●	Your victims and their families may have forgiven you, but can you forgive yourself knowing that you’ve traumatized innocent kids and may have scarred them for life? If you’ve endangered someone and accidentally cause someone’s death or injury, you will experience a wide range of emotions. 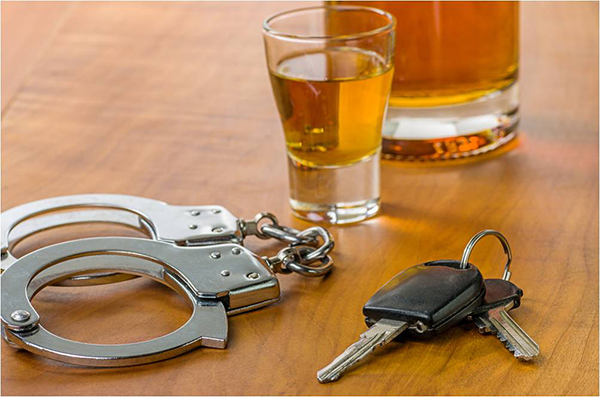 If you get caught driving under the influence of alcohol, you’ll be facing legal consequences that are often irreversible. If you’re caught driving drunk with kids in your car, you’ll be facing worse consequences. ●	You could end up paying fines of $200 to $1000, not including court costs, for the first offense of OWI (Operating While Intoxicated) child endangerment charge if you’re the parent of the child. If you’re a repeat offender, you may end up paying far more. ●	You’ll also face 25 days of community service, and a minimum of 6 months in jail for a first-time conviction. ●	Your license may also be suspended or revoked. The suspension can last for six days up to a year. ●	A DUI offense is also a violation when you’re on probation. And if this happens, the court might require your presence in court and even extend your probation. 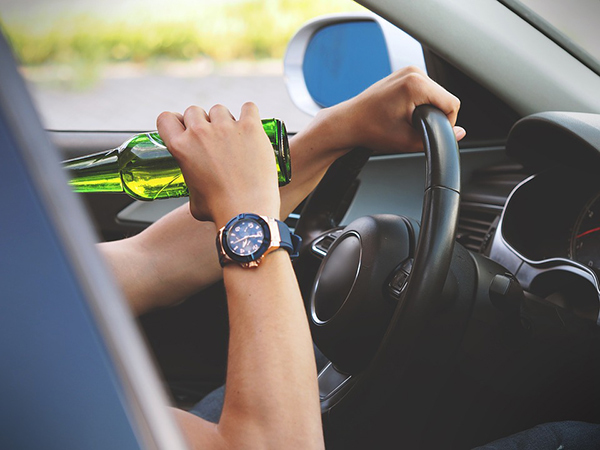 If you’re involved with the law because of drinking and driving, it’s best that you work with attorneys who have years of experiences in dealing with DUI cases. This website can be one of your options once you’re faced with DUI charges. After the accident, you’ll be facing a lot of financial responsibilities. You’d be required to pay for your victim’s injuries and damages, and you could also end up destroying your career. ●	If you get caught driving under the influence of alcohol, your insurance rates will be affected. Insurance companies will see you as a higher risk driver, which in turn will make them charge you more than drivers who don’t have DUI charges. ●	You may end up losing your job if you get caught for a DUI, especially with a child endangerment charge. There are employers that contracts that a criminal conviction is a ground for firing. ●	If you don’t get fired from the conviction, you may end up missing time at work since you’ll be appearing in courts and may end up facing mandatory alcohol treatment. ●	If during the accident you have caused damages to properties, you’ll also legally obligated to pay for the costs. ●	The average claim for bodily harm that victims received from a vehicular accident is $15,443. 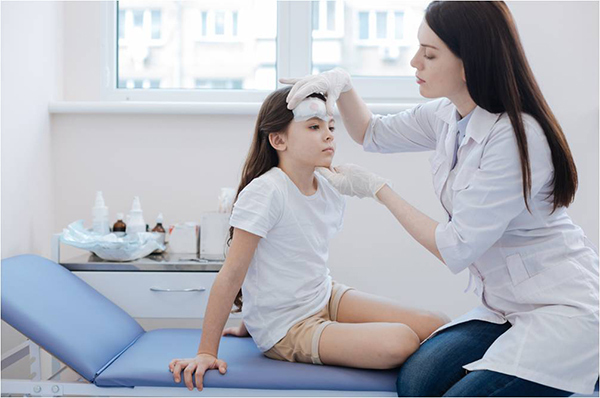 D.	Diagnostic Tests – Such as X-rays, CT scans, etc. ●	If your victims have been injured, they may end up losing time from work, which in turn will make them lose the capability to earn a living. You’ll be liable to pay the wage loss, especially if the person you’ve endangered is a child. You’ll be responsible for future income that he/she could’ve earned if not for the accident. Would you want to have these kinds of effects on your hands for the rest of your life? Just because you want to have a good time for a night, it doesn’t mean that you or others have to suffer its consequences. A happy memory shouldn’t be stained with something as tragic as a car accident. If you get drunk, don’t drive, especially if you have kids with you. Annie Gray writes topics on law subjects that can help the common reader understand them better. She keeps herself fit and healthy by jogging during her free time.